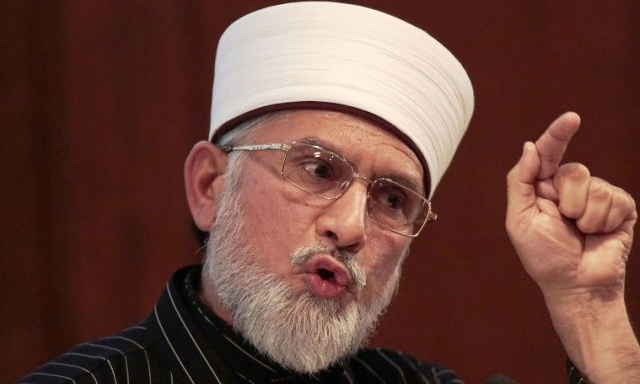 LAHORE (92 News) – Pakistan Awami Tehreek (PAT) chief Dr Tahirul Qadri is likely to return Pakistan on June 21. Doctors have declared his health satisfactory and allowed him to travel. Dr Tahirul Qadri had gone to Houston for treatment in December last.